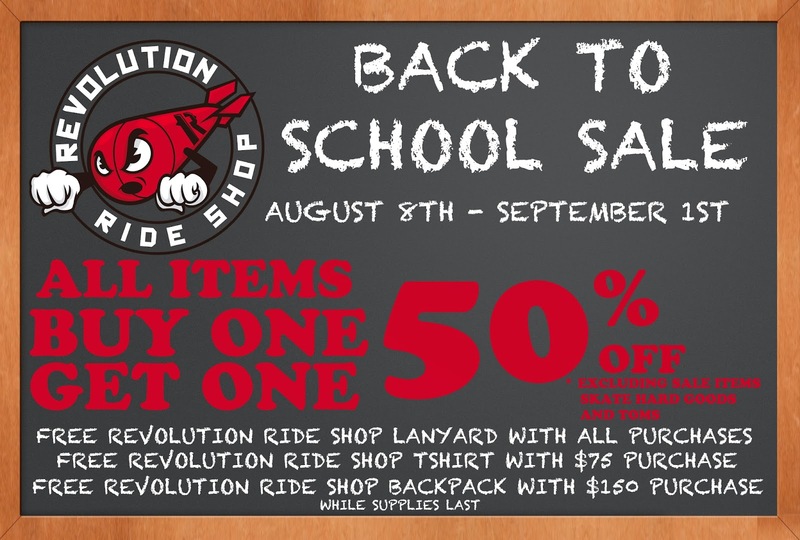 Back to School Sale is here at Revolution Ride Shop. It starts August 8th and last until September 1st. All items in the shop are going to be Buy One, Get One Half Off (Excluding Sale Items, TOMS, and Skate Hard Goods). You don't want to miss this year's Back to School Sale! Drop on by at either La Quinta or Palm Desert. We have added a lot of new styles of Jansport backpacks into both locations recently just in time for Back to School shopping. 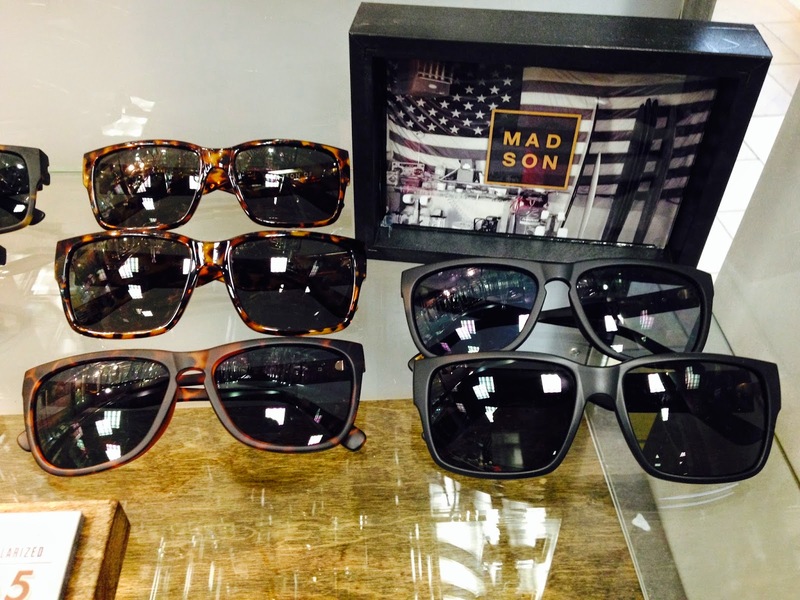 Make sure you check out the different styles just starting from $34.99 while supplies last. 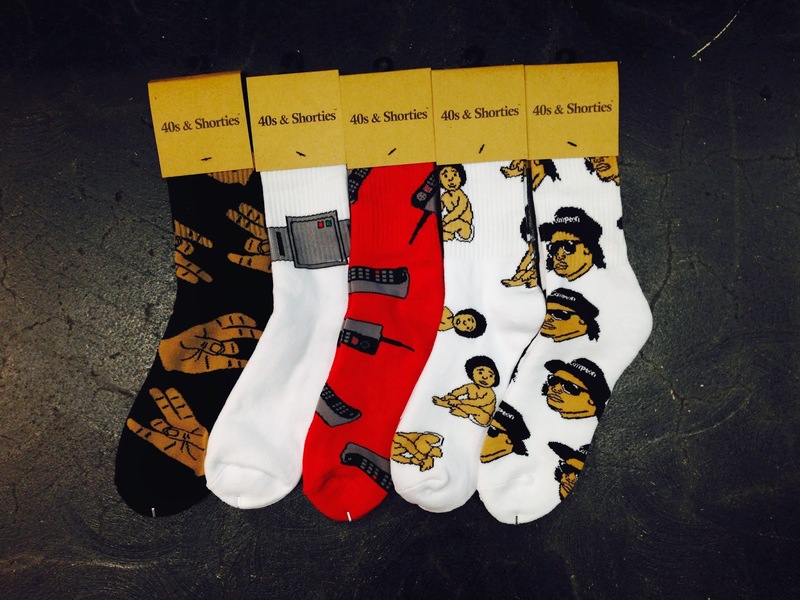 Introducing the newest brand 40′s & Shorties, hailing from LA and making a name for in the sock game right now. All-over print has been the hype and these socks push the game to the edge while keeping its references somewhat discrete. 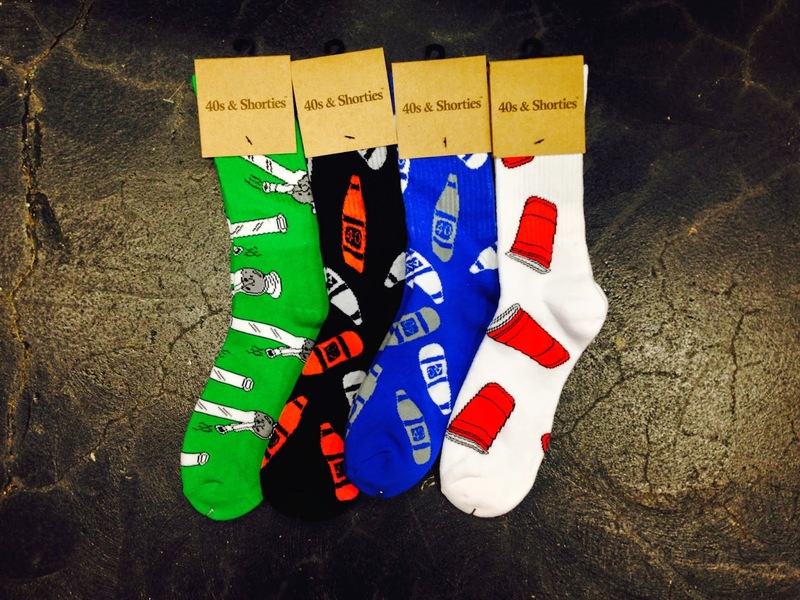 Come by both locations and check out the newest brand and their socks! 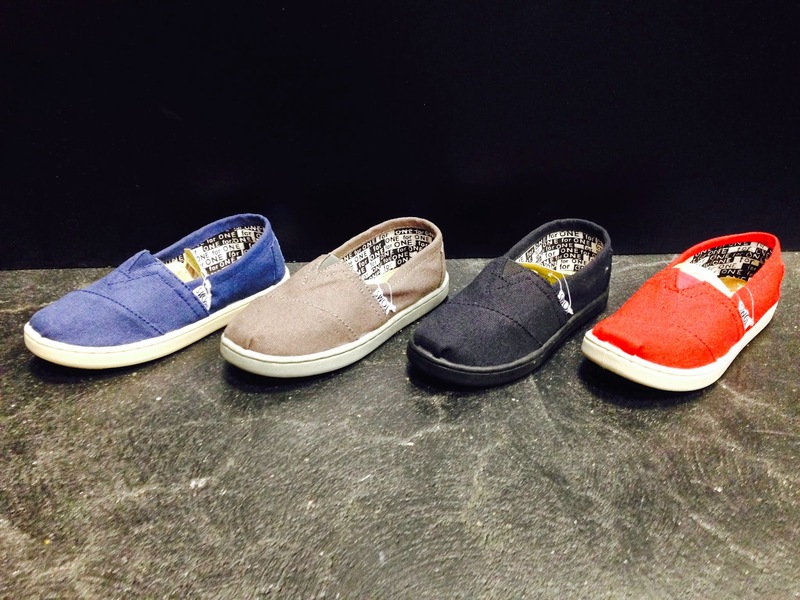 A couple of new styles have been added to our wall of TOMS. There are three different styles for women and four different styles for the children. 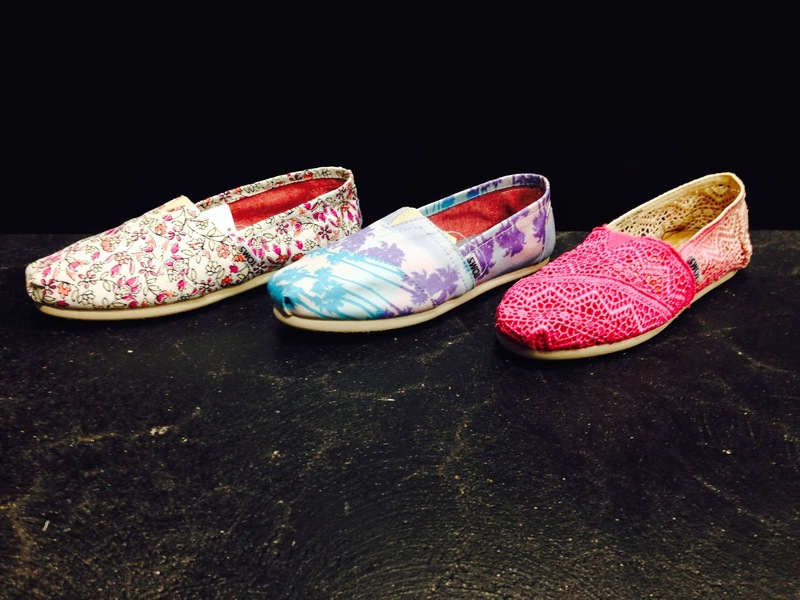 Come check out the rest of our TOMS at both locations. Born from SoCal's skateboard culture in 2006, Supra is one of the world's leading independent footwear brands. 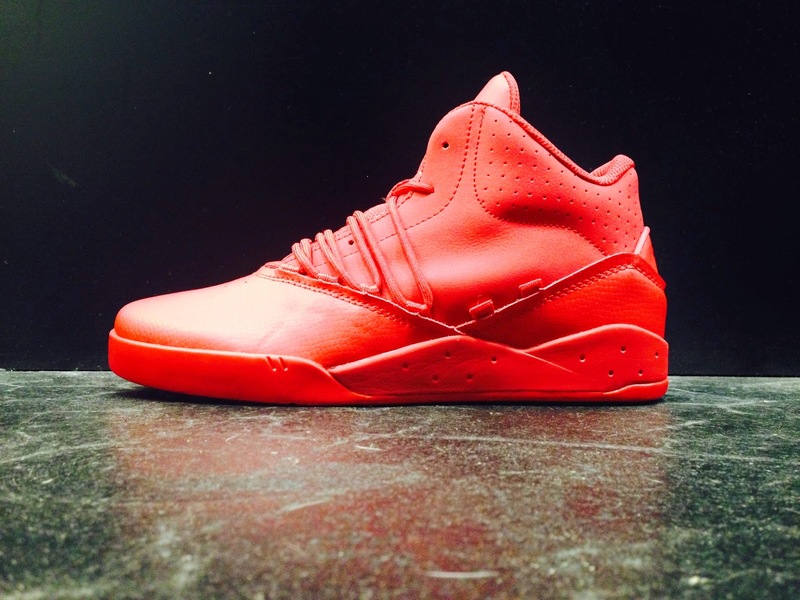 Supra is best known for their vibrant colors, unique combination of materials, and groundbreaking silhouettes. While catering distinctive and compelling sneakers to a vast, international market, Supra continues to remain firmly committed to its roots. We added four new styles to our inventory. 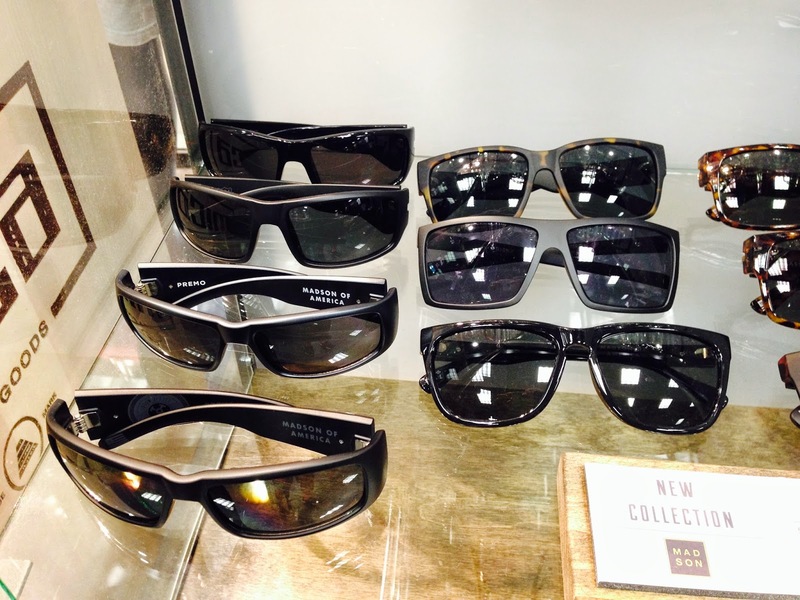 They are available at our Palm Desert location. Drop by and come check them out! 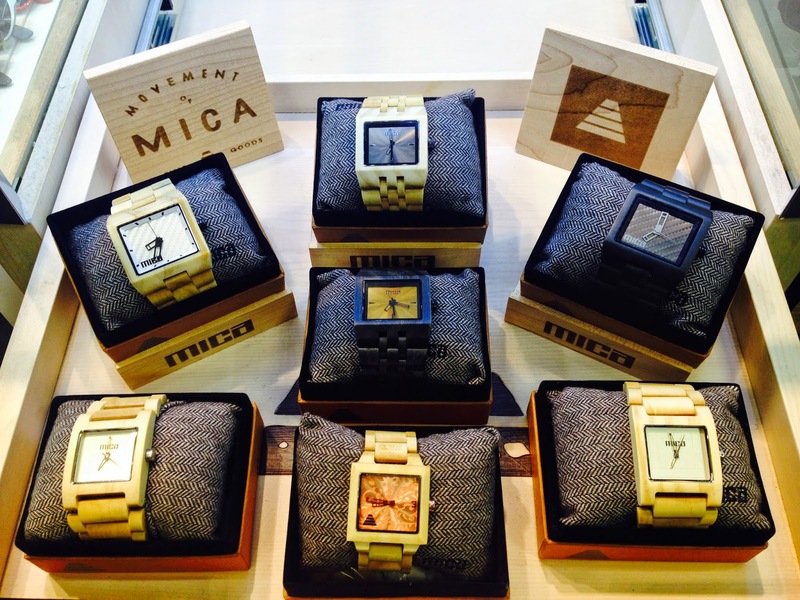 Blending style and sport, Nixon has built men's watches so we can wear when we skate, when we snowboard, when we surf or when we don’t. Stainless steel, leather, canvas, rubber, PU, silicone - put one on and see what we mean. 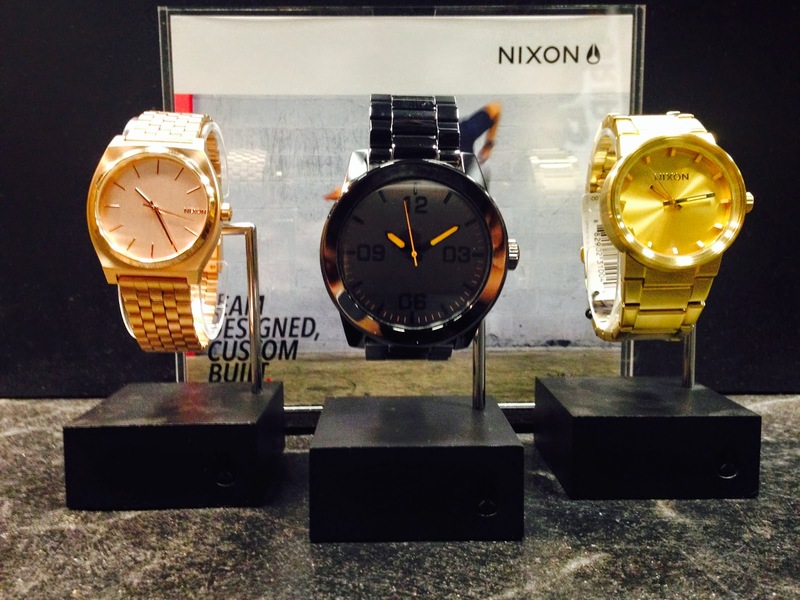 We have restocked a handful of Nixon watches and they are available at both Palm Desert and La Quinta location. Come check them out! 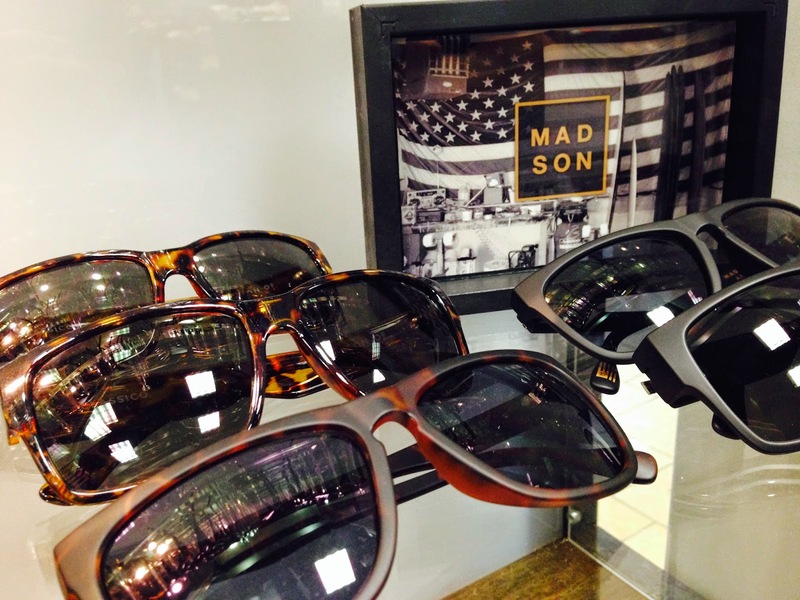 Culture, MADSON is a design driven brand that focuses on being fair and manufacturing premium products. 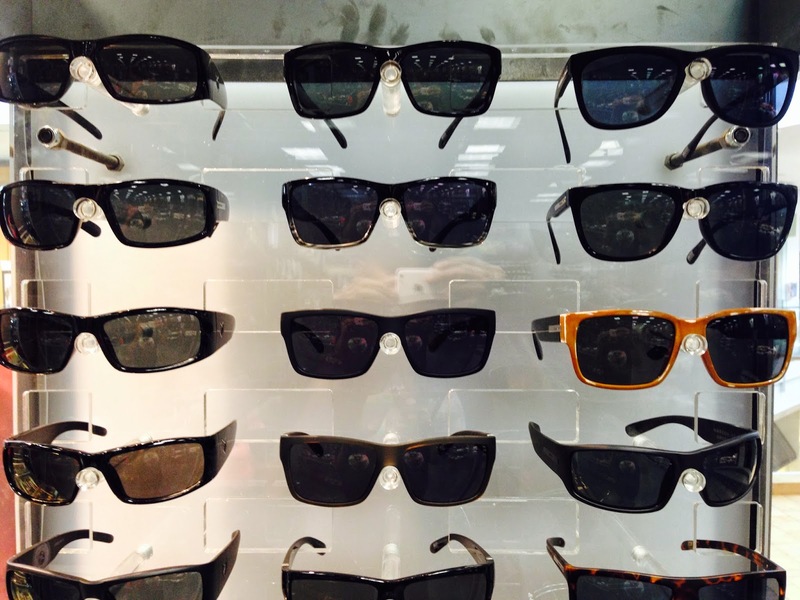 Come by both locations and grab you a new pair of sunglasses. 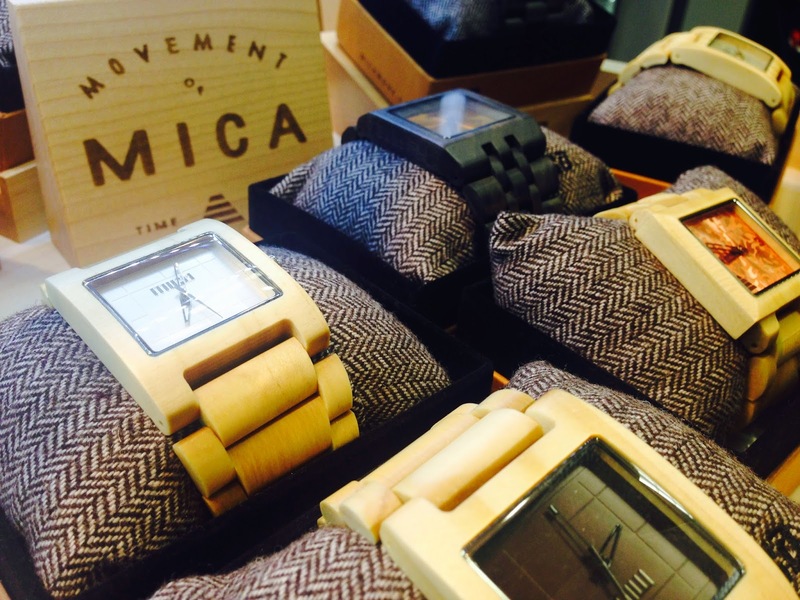 Created from the ground up by a number of craftsmen, artisans, and watchmakers all looking to help redefine the luxury timepiece world and step away from in efficient metal materials and other “cold” construction options, Mica Movement wooden watches are all about blending nature and the modern world together in one of the most instantly recognizable accessories anywhere across the globe. 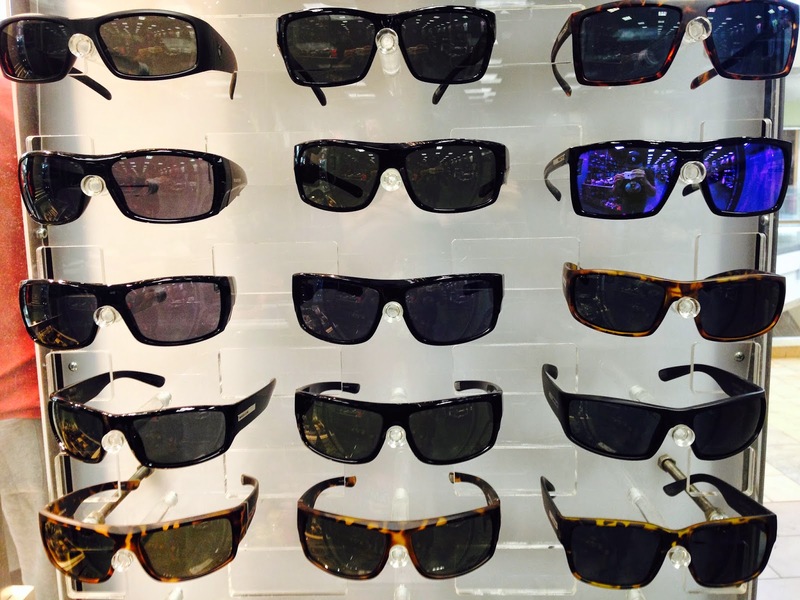 Come by either location and come check out the different styles.